May I introduce … | I'm hard of hearing, so what? May I introduce … – I'm hard of hearing, so what? Marga, lives with her partner, is southern and burgundy. She makes her own wine, enjoys cooking and baking. And loves gardening, walking, cats, Portuguese language and culture. She has tinnitus and hyperacusis. Marga will write about her experiences with Hyperacusis in her section “Marga Hears Too Much”. Since he was 5 years old, Remco has been hearing impaired, wearing hearing aids and is currently on his way to a CI. He is social worker and in a relationship with Anneke. Spare papa. Crazy of soccer, Converse sneakers and Bryan Adams. Does what his heart lies in and searches his way in life in a self-willed way. Remco will write about his process to a CI regularly in his sektion “Remco’s Journey: from hearing aid to CI”. Hello. 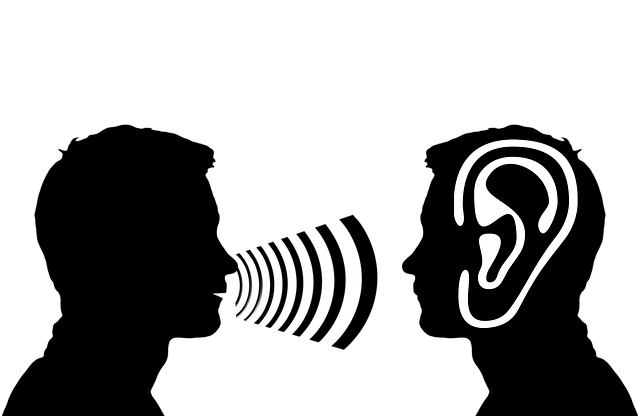 We are the three of hearing consultancy Ohrladen Schlieren. As experienced hearing aid acoustics masters, we, Heike Kamerhuis and Julia Burkard, have experienced the change from analogue to digital technology in the field of hearing acoustics with our customers over the last 23 years. By combining people, technology, psychology and medicine with all their facets, we continue to pursue our varied profession with passion. We are all ears in the areas of hearing consultation, fitting, tinnitus acoustics, hearing training and hearing protection. Our team is completed by Oscar, our 4-legged fitness and mental coach, who is already tingling in his blogger’s paw. In this section “Heard from the acoustician” we three are happy to give you an insight into our daily work with its small and big human and animal stories.